Adaptability – Workplace needs are constantly changing and hopefully, growing! This system allows you to move, change and grow spaces to suit your needs. Clean & Quick – Forego messy dry wall projects. Your wall product will arrive assembled and ready for a quick and easy install! 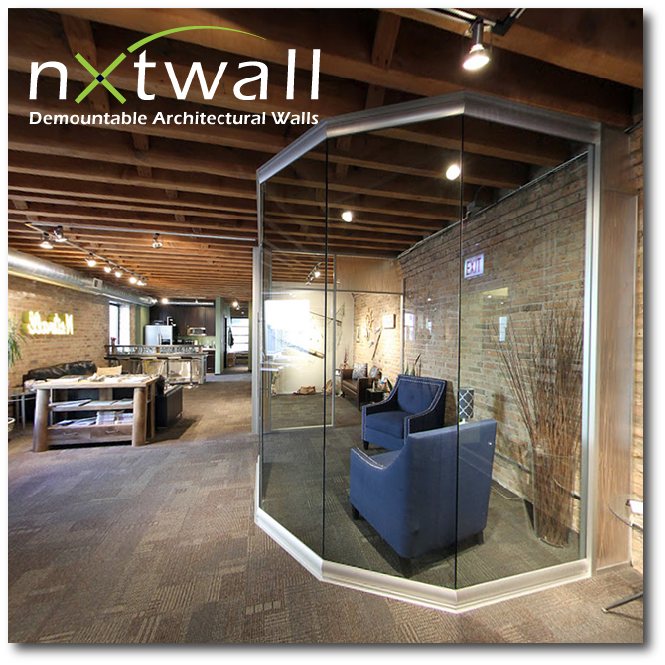 Cost efficient – While traditional drywall may seem less expensive, add doors, windows and other architectural features and you may change your mind, especially if you are looking at a predominantly glass application. 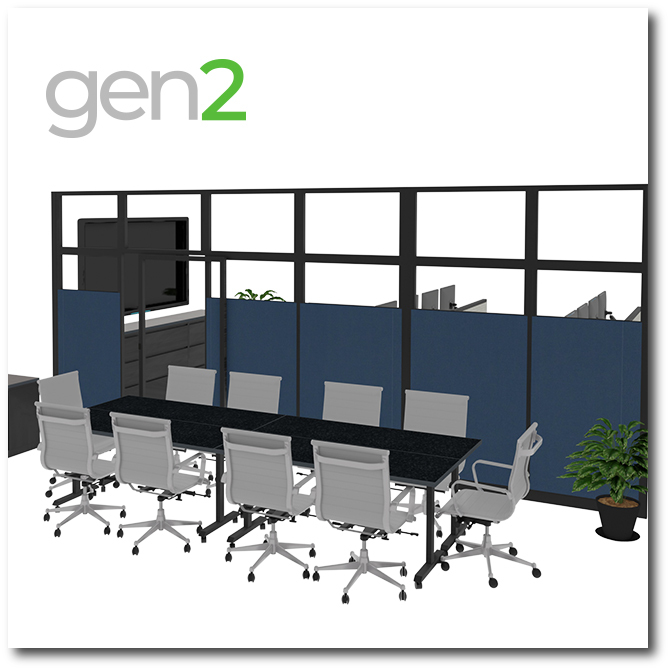 Depreciation – Compared to a 32 year depreciation rate for traditional construction work, our gen2 Wall floor to ceiling furniture systems can be depreciated as furniture over 7 years. 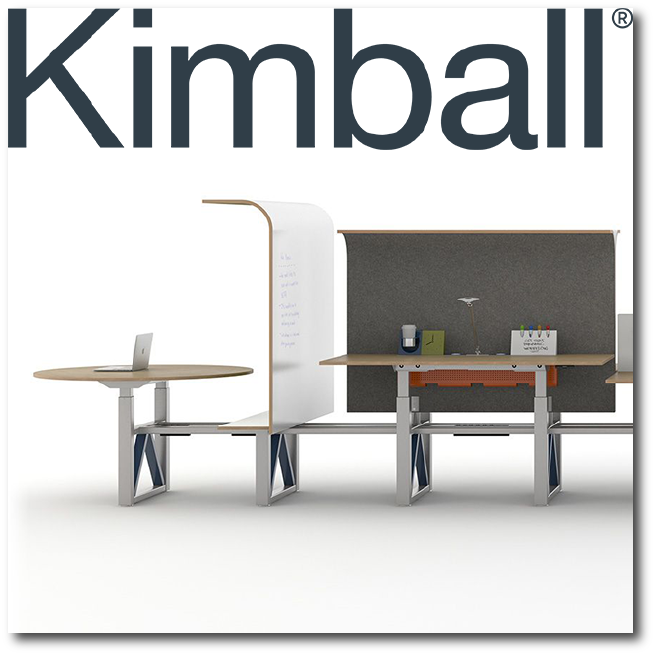 Attractive – Floor to ceiling furniture systems have a clean, open feel that integrates seamlessly into most modern office spaces.